According to their home page, Data Resources Inc is an environmental consulting lab. 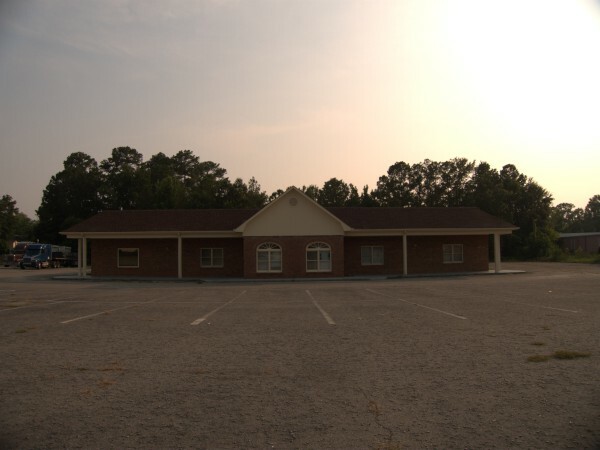 Also Also according to their site, they moved to 1410 Saint Andrews Road back in January. The were founded in 1986, and just looking at this building, I think it may have been built then for them as it does not look like a re-purposed office or retail location, and doesn't look much older than mid-80s. Their new location is on Saint Andrews East of Broad River Road, a section I don't believe I've ever driven down. UPDATE 12 July 2011: Well, I was wrong, it apparently has been several other things, including Duff's buffet and a fitness center. 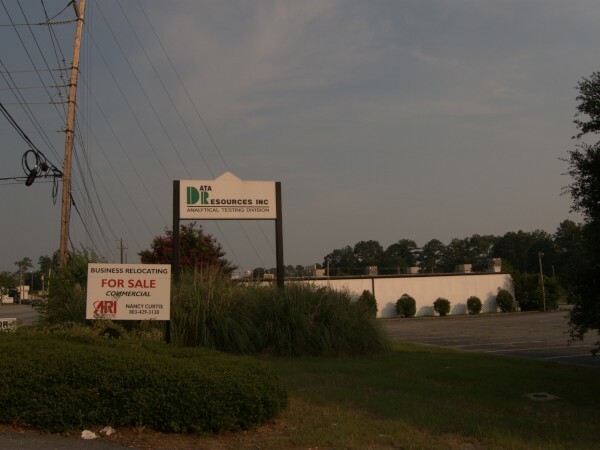 Subscribe to comments with RSS or TrackBack to 'Duff's / fitness center / Data Resources, Inc., 3005 Broad River Road: 24 Jan 2011 (moved)'. Wasn't that built as a Duff's all you can eat buffet back in the 1970s? Yes, Tom, you are correct. And after Duff's closed in the early 80s, I think it was a "fitness center" that went thru several name changes (Spa Lady, Spa Fitness, Livingwell, etc.) until it closed in the mid to late 1980s. I don't recall exactly which name was on this building, though. Huh. Doesn't look like a restaurant at all to me, but I'll add Duff's.. 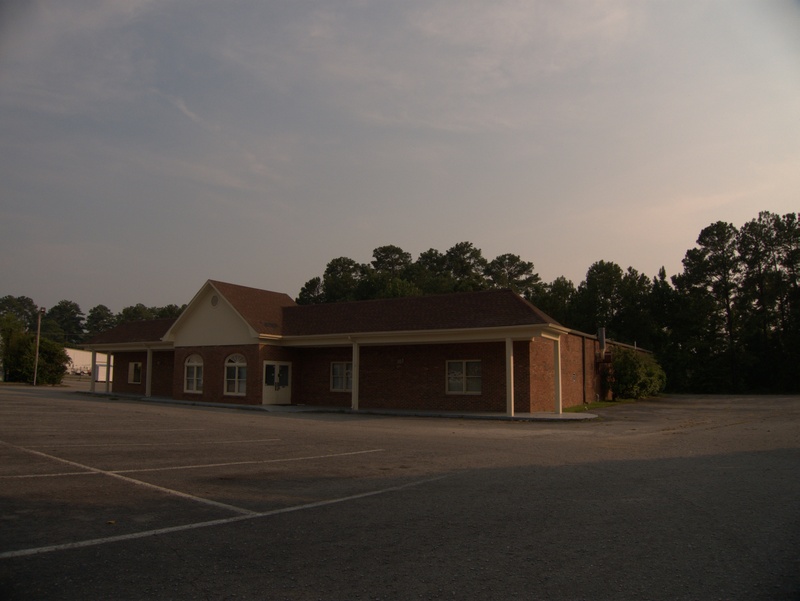 It looks similar to another bldg built for a Duffs located on state st across from Granby oak apartments Cayce. Closed late 80s.